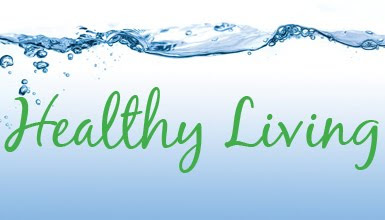 It's a brand new year with a chance for you to start and commit to a healthier lifestyle. 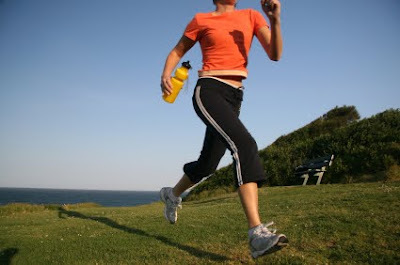 Exercise regularly: the benefits of being fit and staying within your recommended weight range are endless. You'll not only look and feel healthy, but your mental health will benefit too. 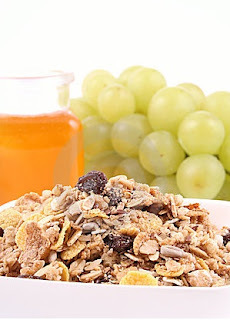 If you're skipping breakfast to lose weight, you might want to re-think your weight management program. A satisfying breakfast can help prevent over-eating later in the day. But breakfast isn't the only meal you need to eat – lunch and dinner are also essential. This is because skipping meals tricks your body into thinking it's heading into a starvation period, causing your metabolism to slow down. When your metabolism is slower, your body burns fewer kilojoules and holds on to any fat reserves. Do we really need to exercise? Sometimes even the thought of it seems hard especially after a long day at work. The truth is that you'll be a healthier person for it and not just in terms of cardiovascular fitness. As an active person, you're also less likely to develop certain diseases. Many of us spend many hours of our day sitting, especially when we're at work. If we're not glued to a computer screen or tethered to a phone, then we're stuck in seats around tables in meetings. And that's on top of the hours we spend sitting in cars, buses or trains getting to and from work. There's evidence the typical office worker is sedentary for 75 per cent of their working day. From research conducted over the past decade, it's become clear this affects our body's processing of fats and sugars in ways that increase our risk of heart disease and diabetes. Standing to watching children's sporting activities. One thing experts agree on is that your exercise, at the very least, has to be moderately intense and has to be regular. The National Physical Activity Guidelines for Australians recommends at a minimum 30 minutes of moderate physical activity – like walking – on most days of the week. How do you know if you're being moderately active? A good test is to see if you can talk easily while you're exercising. If you can, you are exercising at a light to moderate level. Once your breathing makes it too hard to talk, you know you've increased the intensity of your workout!